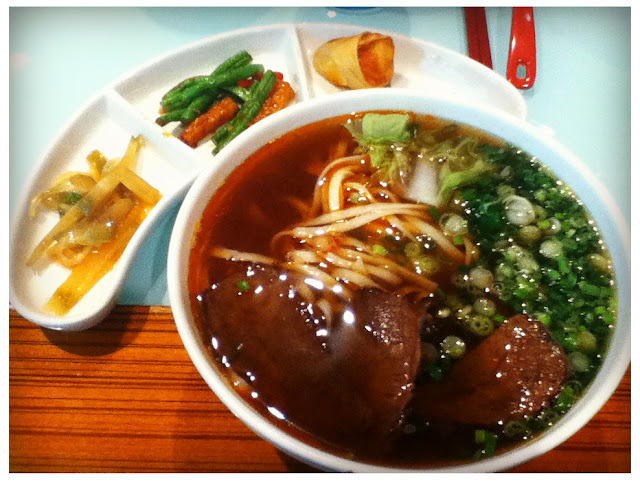 Taiwan cuisine is one of my favourite. 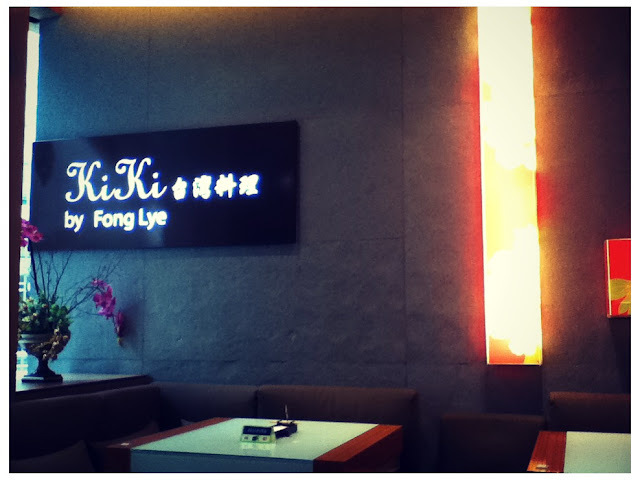 Decided to try KiKi Taiwan Cuisine located at 4th floor, Suria KLCC. Many of my friends tried, so now is my turn. Yes, by Fong Lye. So they serve the same food if I'm not wrong. 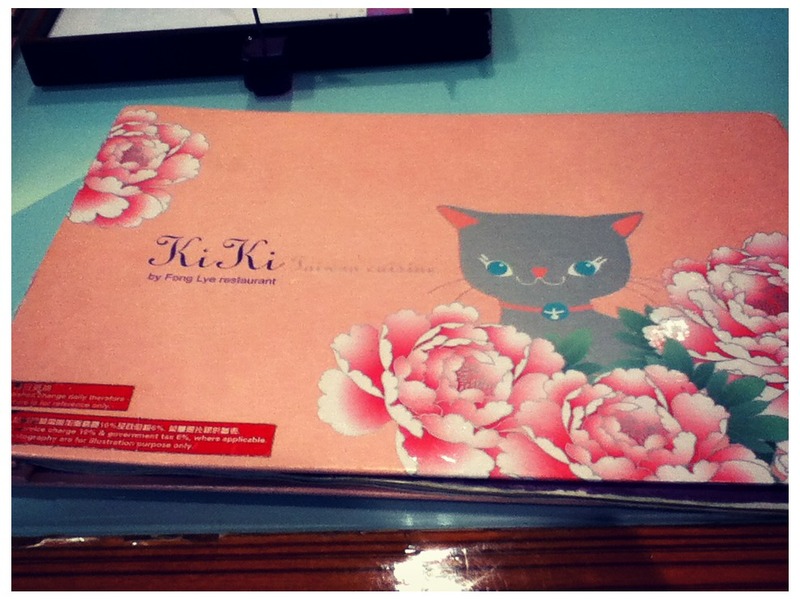 Cat on the menu cover! Sorta reminds me KiKi's Delivery Service Kiki's cat. Haha. Lots of waiters and waitresses around that day. Keep on being greet by them and super good attitude and smile at us a lot when we place order. Even helped to confirm and check whether the chicken parts I want available or not before he took our order. Even their food taste a bit normal. Beef Noodle Soup with side dishes. I just finish all the beef and left the noodles untouched. The soup taste a bit spicy. Maybe I got no appetite that day, so the food tasted a bit so-so. RM70+ for a normal lunch for two pax, I can see the transparent blood bleeding from my purse.